History | Svobodné zahrady Klus, s.r.o. 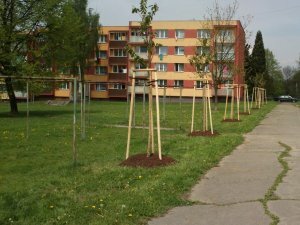 „Kapke beskidzki krajiny w Tvoji zogrodzie – Drop Beskydy landscape in your garden"
Svobodné ZAHRADY KLUS, s.r.o. is a young dynamic company . It was founded in 2006. , Based on experience and tradition of the two companies operating in the Czech market since 1992roku - Company Eng. Zuzana Kľušov and Eng. Rudolf Klus . The company is employed about 22 people, including six people with higher education. 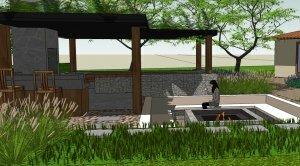 The company's goal is to provide professional dzedzinie obługi in landscape architecture from design through projects , to the maintenance of the garden park or public green space . Company Eng. Zuzana Klusová specializes in the maintenance of public green spaces , as well as care and felling trees . Company Eng. 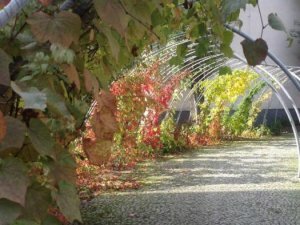 Rudolf Klus specializes in designing gardens, roof gardens , parks, industrial areas , and in the inventory of green. Company KLUS - ZAHRADY A Parky, s.r.o. specializes in gardening for schools and municipalities and various organizations .